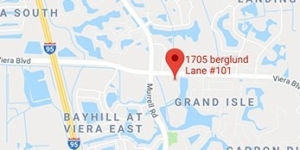 Essentials Medispa & Salon is led by medical director 4-time board-certified doctor Michael F. Lesser, MD, and offers Juvederm® treatments to men and women living in and around Melbourne and Orlando in Central Florida. Juvederm® treatments may help reduce undesired signs of aging in the skin. 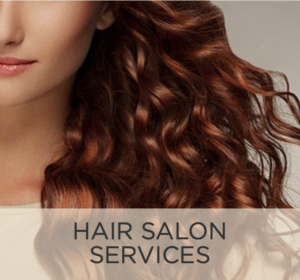 Contact us today to schedule a consultation at our office. Juvederm® is a collection of dermal fillers that feature hyaluronic acid (HA) as their main ingredient. Each product utilizes this naturally-occurring ingredient in various ways to help enhance a number of areas in the face. Thanks to their long-lasting results and simple treatment method, Juvederm® has become one of the top dermal filler collections in the country. Who Can Benefit From Juvederm® Treatments? There is a wide array of fillers that Juvederm® offers, so almost anyone can benefit from Juvederm® injections. Patients over the age of 18 in good general health may be ideal candidates. Juvederm® contains hypoallergenic ingredients, so it may be an excellent alternative for patients who may not be able to use other filler injections. Patients who wish to enhance the volume and thickness of their lips may benefit from this lip enhancement treatment. Juvederm® Ultra Smile uses hyaluronic acid to deliver moisture and collagen to the lips, providing a plumper, fuller appearance. 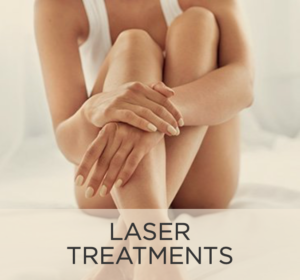 This treatment offers results that can last up to 12 months. Men and women who have experienced a loss in facial fullness may benefit from Juvederm® Voluma® XC injections. This filler uses HA to plump up the cheeks and reduce the appearance of drooping or sunken skin. 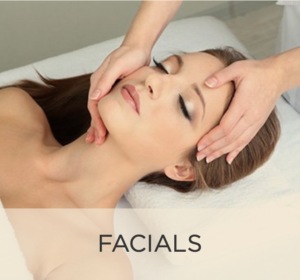 The procedure can last up to 24 months with proper skin care and can enhance a patient’s overall facial contour. Another lip enhancement filler, Juvederm® Ultra XC is ideal for patients who wish to enhance thinning, lackluster lips. The procedure uses HA to boost collagen production in the lips and lidocaine to minimize discomfort during the injections. This filler typically lasts up to 12 months and delivers fuller, natural-looking lips. The dermal filler treatment process is a quick and simple procedure that can be completed in about an hour. An ultra-thin needle is used to deliver the filler to the target area, such as the cheeks or the lips. 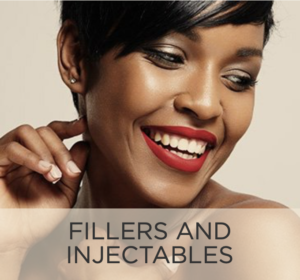 Many of the injectables feature lidocaine to help reduce any discomfort during the injections. Additional anesthetics may be requested for sensitive areas. How Much Does Juvederm® Cost in Melbourne, FL? 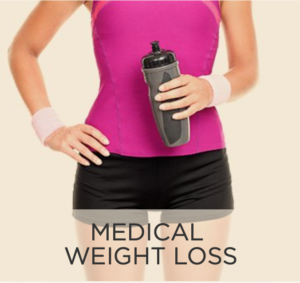 The treatment process for patients will be determined during their individualized consultation at our Melbourne office. The final cost will depend on the amount of filler required to help achieve the desired results. 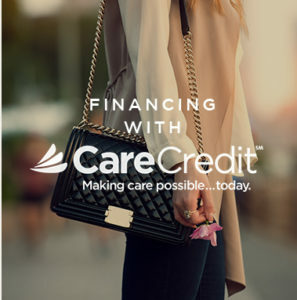 For your convenience, we provide easy financing through CareCredit® and accept cash, checks, and major credit cards. 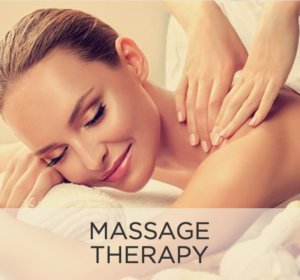 Contact us today to learn more about the specials we offer for medical spa treatments. 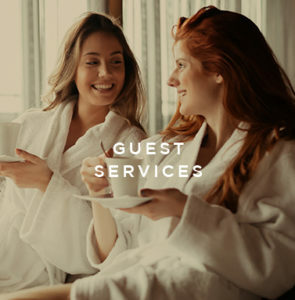 At Essentials Medispa & Salon, we offer patients premium medical spa services to help revitalize their skin and achieve a more youthful appearance. 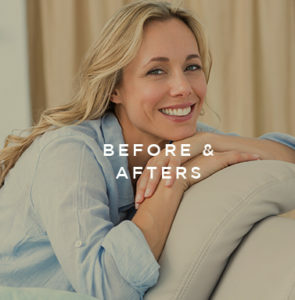 Juvederm® injectable treatments are an excellent solution for the men and women living in and around Melbourne, Orlando, and the cities in Central Florida. Contact our facility, led by 4-time board-certified doctor Michael Lesser, MD, to schedule your personalized consultation today.